Every year movies seem to get better and better and 2018 is definitely no different. 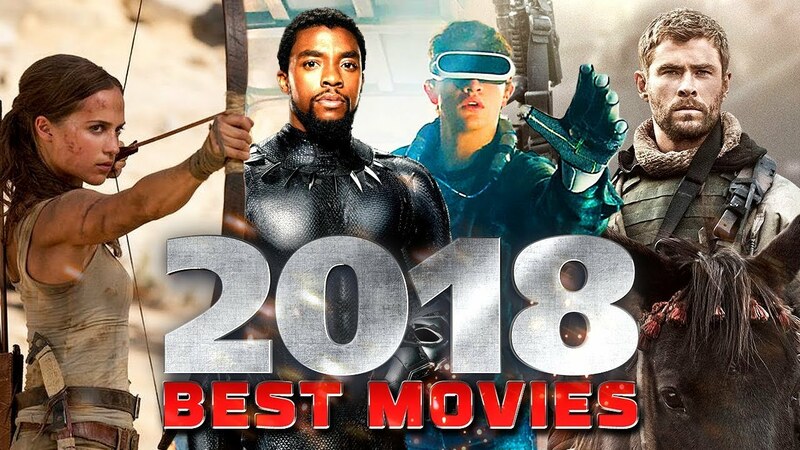 The following are movies that are set to take the whole world by storm in 2018 and beyond. If you were a fan of The Inbetweeners (and who wasn’t?) you will absolutely love The Festival. This is a hilarious story of everything that could and does go wrong at festivals, we are sure you’ll be able to relate although hopefully not on such a big scale. We’ve waited long enough for a sequel to this musical classic and it’s finally gracing theatres worldwide in 2018. Sophie discovers she is pregnant and find lots of new information about her mother as she figures out how to handle this new step in life. Mamma Mia Here We Go Again even has a debut from none other than Cher! For all your superhero geeks out there, Black Panther is a must watch this year. The movie portrays the Marvel Universe in quite a unique way but there is an awesome story to this one with every aspect that you could possibly need in an Action-Fantasy film. This horror inspired movie stars Emily Blunt and John Krasinski. After a bunch of monsters that hate noise take over the planet, a couple and their children are forced to live in complete silence in order to protect their family, There is quite a political vibe to the movie and as you can imagine, there are lots of twists and turns along the way. Featuring big stars including Rachel McAdams and Jason Bateman, this slapstick comedy features clever wit and jokes aplenty. It’s also got a great message to it and will have you rolling on the floor laughing.